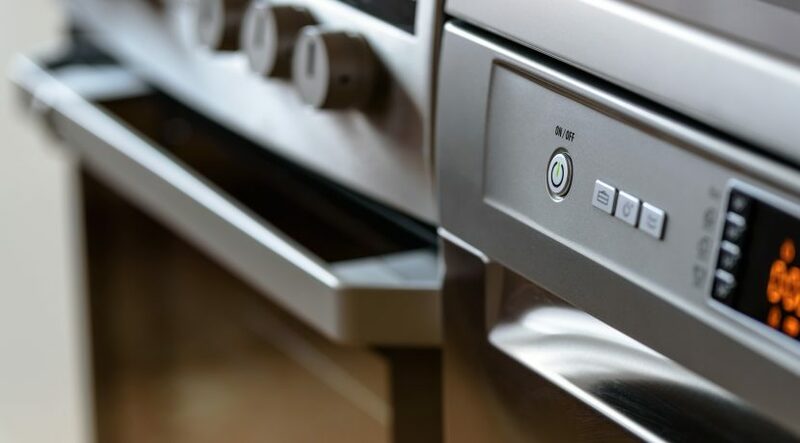 Cleaning home appliances and fixtures is not a task any of us look forward to, but we love bright and shiny kitchens, bathrooms and laundry spaces that are clean and germ-free. Find out which choices are best for you in this handy guide. 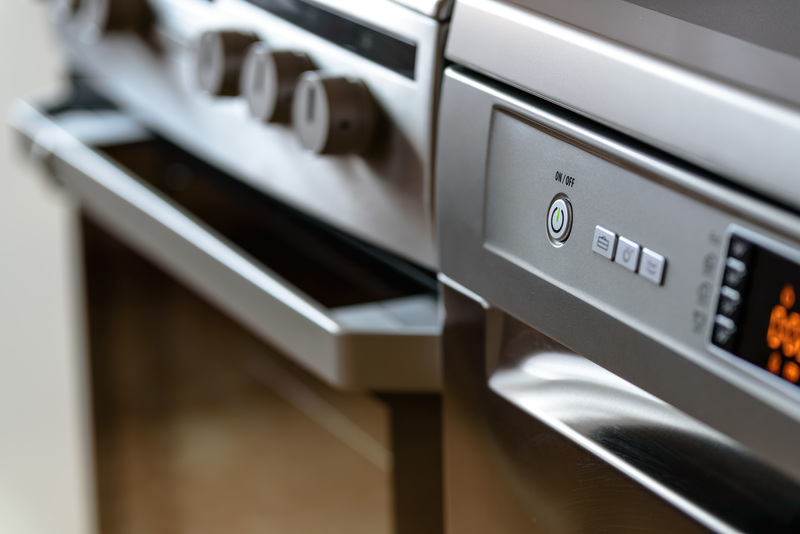 Stainless steel appliances not only look sleek but they are easy to clean – which is a large part of their popularity over the last decade. To keep a smudge- and smear-free look, they must be cleaned often, but you only need a glass or stainless cleaner and a damp sponge to wipe them down; do not use an abrasive cleanser on stainless steel. Common in many homes, less expensive white appliances can actually make a room look bigger by reflecting light. But white is so hard to clean – or is it? For day-to-day cleaning, you can use any spray kitchen cleanser and a damp cloth to wipe them down. To deep clean, a little vinegar mixed with baking soda and hot water creates a DIY cleanser. For tough stains, use an erasing sponge – just test it first on a small spot. While large format sinks – flat or low bowl-shaped – look chic and modern, many don’t drain evenly. You want one with a drain that siphons every bit of water out of the sink, and doesn’t leave any standing water for gunk to accumulate in. Test them out when you’re shopping for fixtures! There’s nothing worse than crouching down and scrubbing the piled up gunk, hair and gosh-knows-what around the bottom of a toilet and the floor surrounding. If you can, invest in a wall mounted bowl you can easily clean under – or a skirted toilet with a smooth bottom that doesn’t have a lot of nooks and crannies. Install wall-mounted faucets in your bathrooms, kitchens and even over the sink in your laundry room. You’ll avoid build-up around the faucets and grout, and you’ll add more usable space to your counter. If the faucets are hanging over the bowl, gravity will do most of the clean up for you!